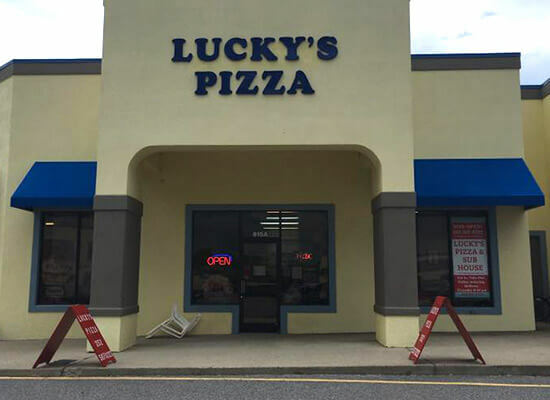 Lucky’s Pizza and Sub House is the newest pizza shop in Corolla! Located in the Monteray Plaza, next to Food Lion. Their Cheesy Bread, Mozzarella Sticks, salads, wings and more will get you started but don’t fill up yet. 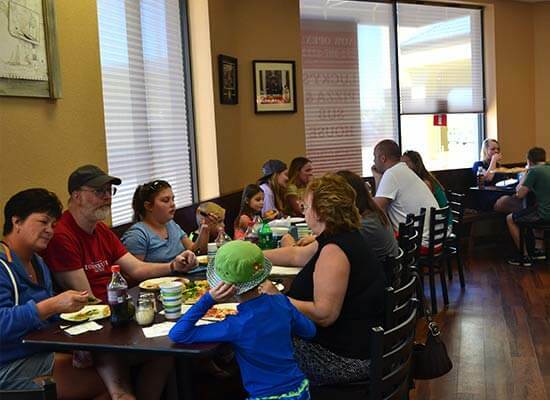 You must try one of their hot or cold subs, Calzones or Stromboli and don’t forget their main event, mouthwatering specialty pizzas. Enjoy your meal at the restaurant or beach home. Open 7 days a week in season, 11AM to 10PM. On Line Ordering available. Free delivery from the Hampton Inn to the end of the road.